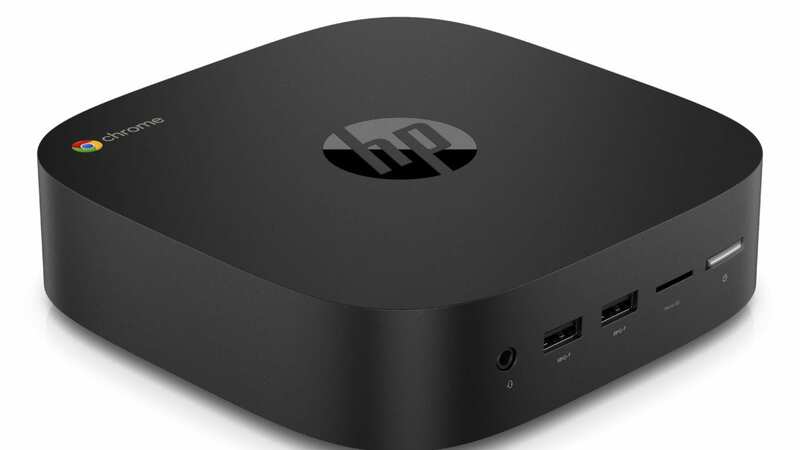 As expected, four models are on offer at the HP Store and haven’t seen any surprises on the spec sheets but I was very pleased to see that HP opted to keep the base-model Celeron priced at $199. Moving up the ladder, the top-tier Core i7 variant with 16GB RAM will run you a hefty $789 but in the realm of Chromeboxes, that’s still a value. The Celeron and Core i5 models come equipped with the 7th gen Kaby Lake chipset while the Core i7 boxes are powered by the 8th gen Kaby Lake refresh. 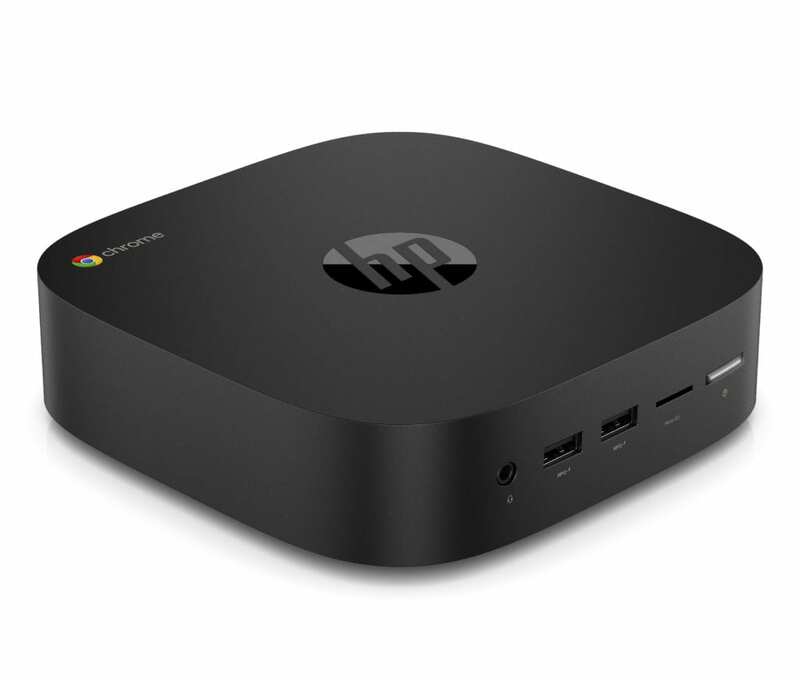 There are already a few resellers listing the HP Chromeboxes but most of the ones I have spotted are going to run you a little extra cash and most are “temporarily unavailable” as they are likely waiting for inventory from HP. Promevo, a Google Premier reseller, is listing the Celeron HP Chromebox bundled with a mouse and keyboard but you will have to contact them directly to purchase without a management console license. The jury is still out as to whether or not HP is going to produce a Core i3 model. Still, there are some really good options here and you can bet these devices will sell quickly as the Chromebox drought finally comes to an end. Check out the HP Chromebox G2 at the link below.